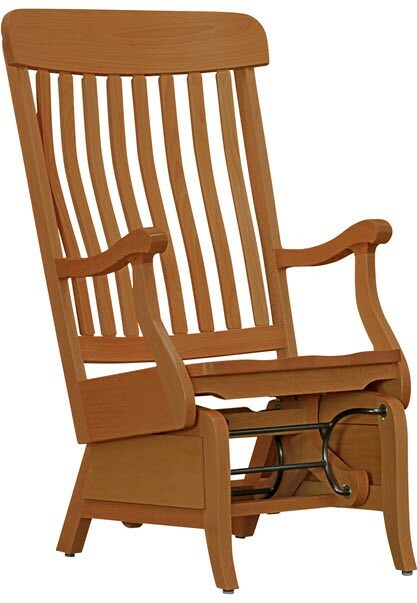 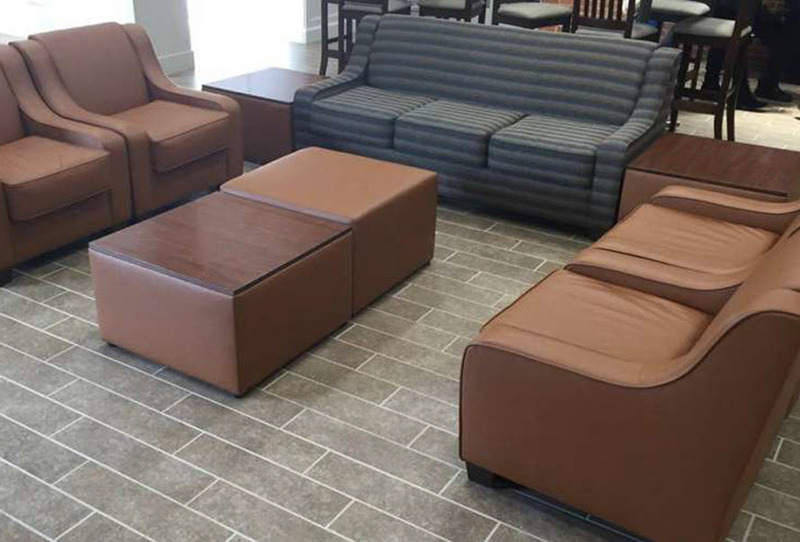 Manufacturing residence hall furniture for more than 40 years. 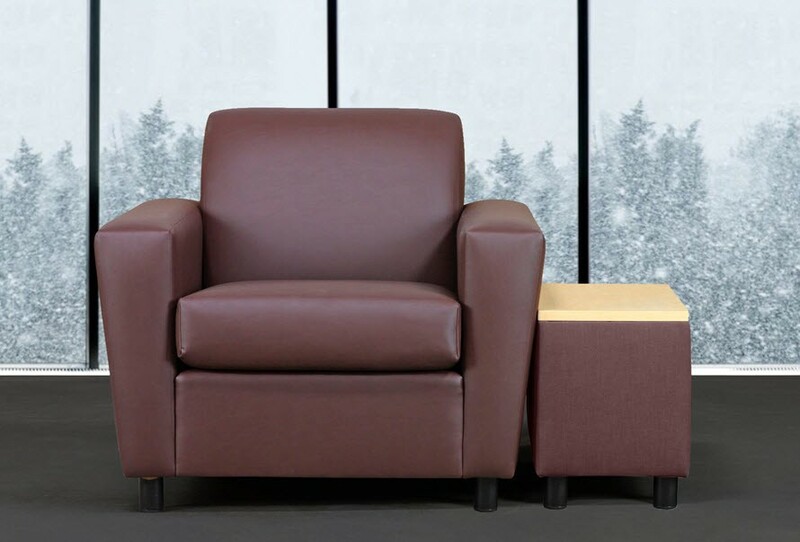 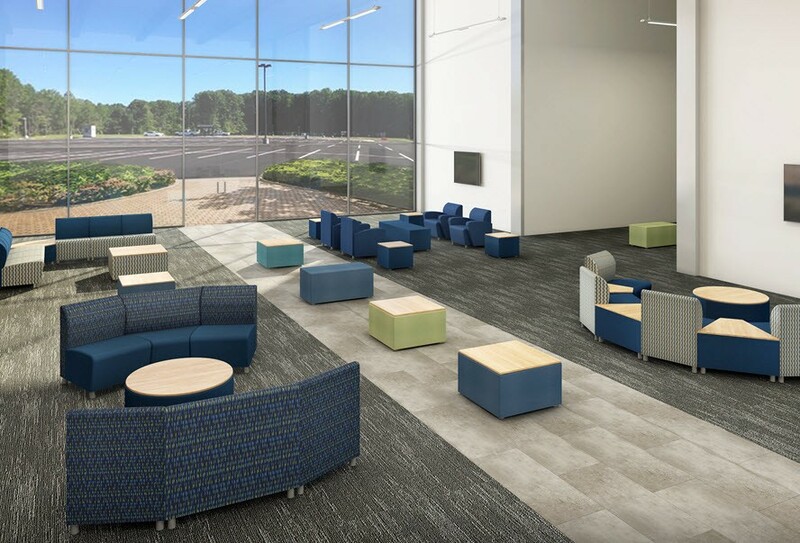 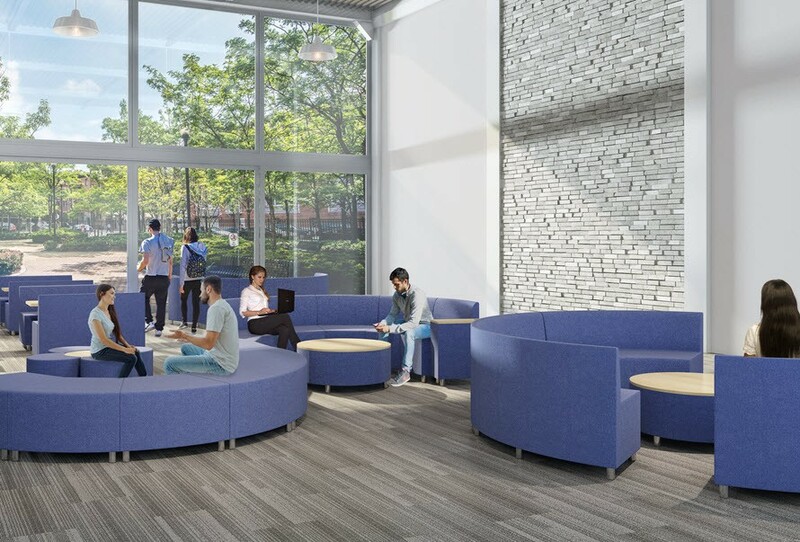 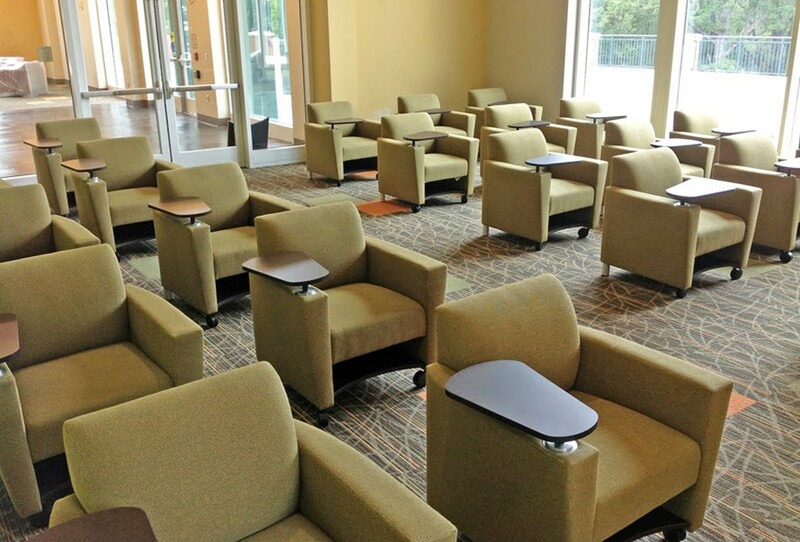 Moduform has a rich history of serving the needs of college and university residence halls by supplying student room, common area and lounge furniture to campuses across the country. 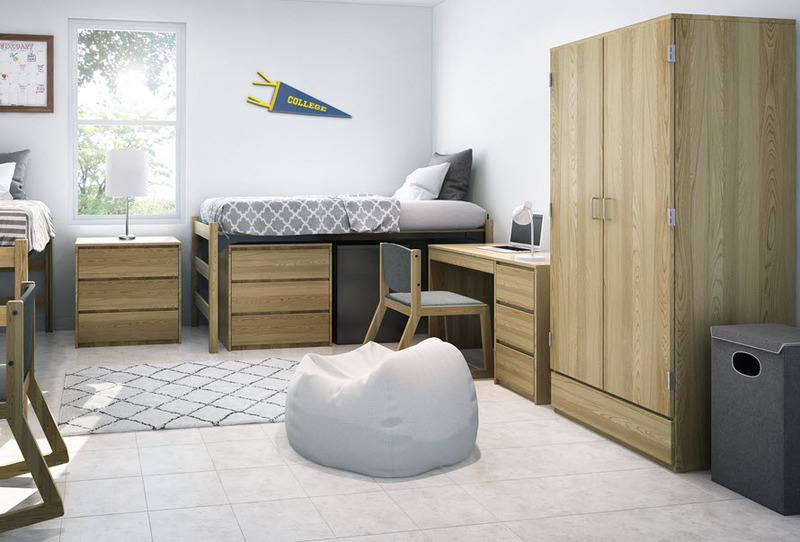 Our Roommate collection of student room furniture has been the standard since its original introduction back in the early 1980s. 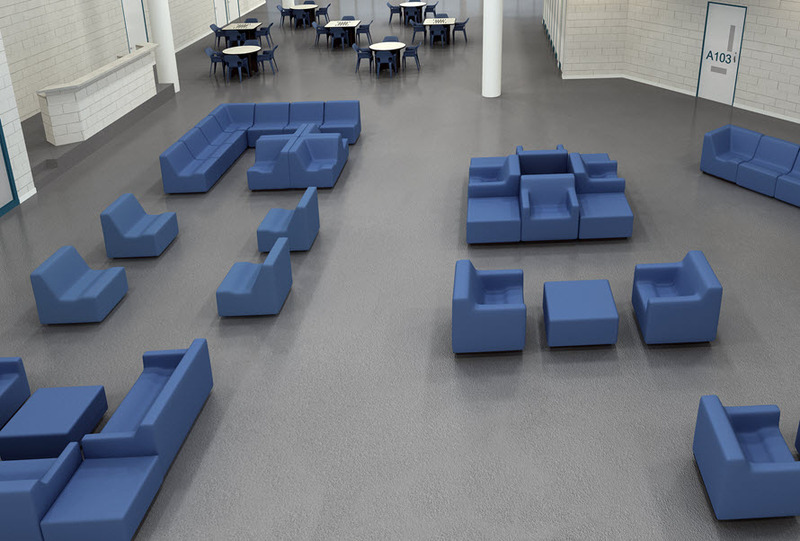 While our capabilities have increased the quality standard has remained the same. 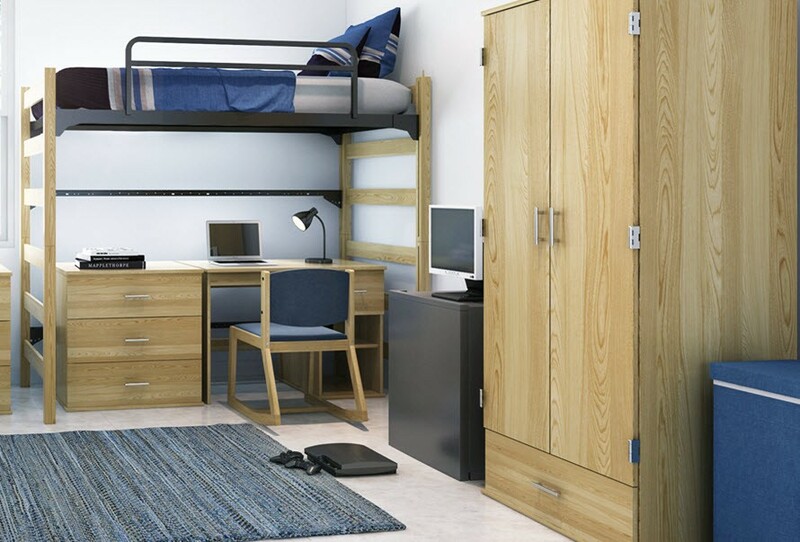 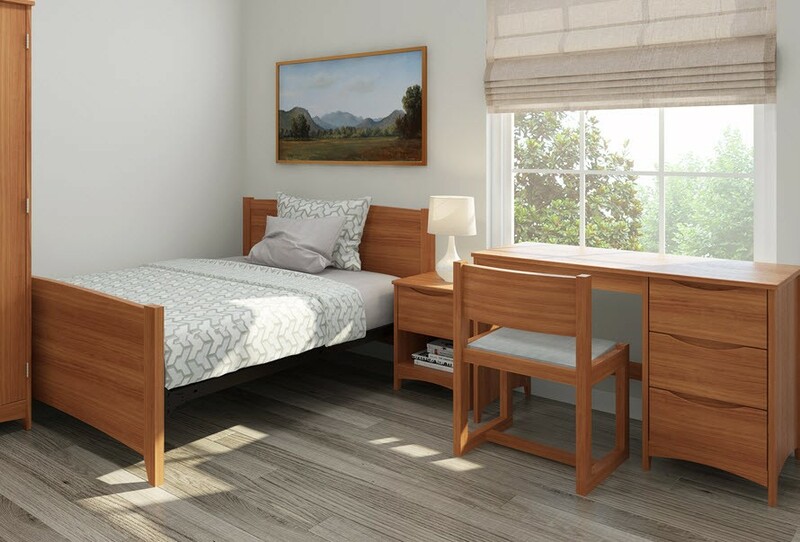 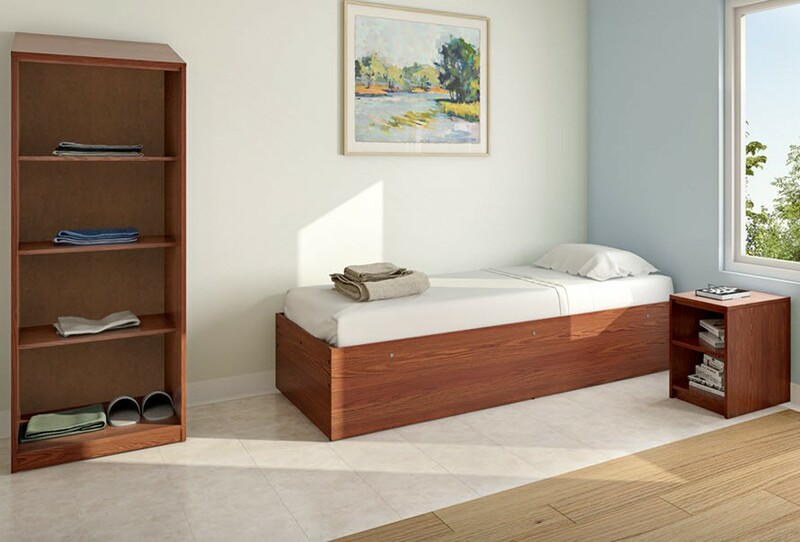 From desks, dressers, wardrobes, bunking and lofting beds to chairs, tables and seating, Moduform has experience, know-how and capability to supply contemporary, durable and attractive residence hall furniture.